The Average Angler was founded in 2009 by fly- fishing guide Colin Archer. The Average Angler offers flyfishing guided trips and instruction offering walk and wade and boat trips along the Jersey Shore. 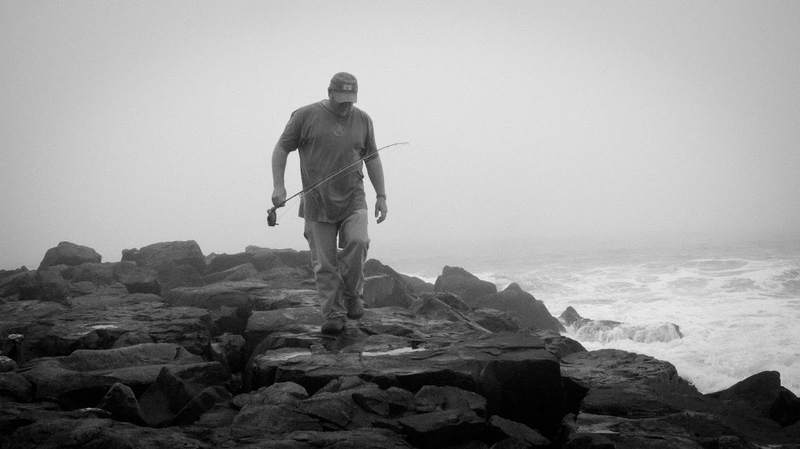 Colin's passion is fly fishing for striped bass. When not at work as a Psychiatric Registered Nurse he can be found on or near the water. He is a USCG licensed Captain and is fully insured. Colin has completed the NJ State Police Boat Safety Course and is a NJ Registered Nurse and CPR certified through the American Red Cross. When he is not iworking with patients or fishing he can be found blogging about or photographing all aspects of fly fishing the salt water or anything to do with the water or fly fishing. His photographs have appeared in Catch Magazine, American Angler, Eastern Fly Fishing Magazine, the New York Times, New Jersey Monthly Magazine, and Hook, Line, and Sinker.